We are currently only taking orders from mid May onwards due to high demand. 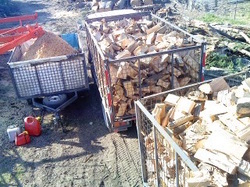 Logburner mix is made up of a combination of wood such as gum, oak, maple, birch, old man pine, and s smaller portion of soft woods to name a few. Every load will have a combination of these wood types. 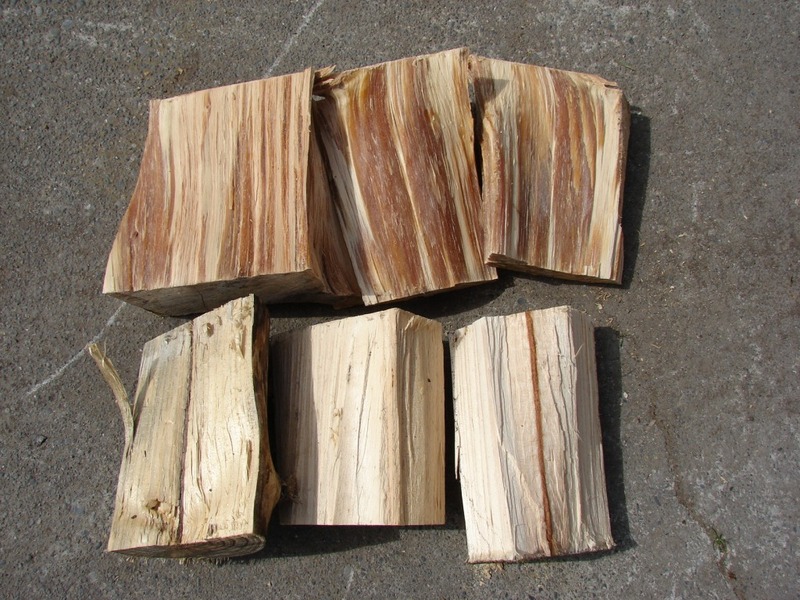 Our logburner mix is a 50/50 combination of poplar and hardmix. Messages are responded to each evening and there can be delays depending on demand. Free delivery within a 30km radius of Springston. 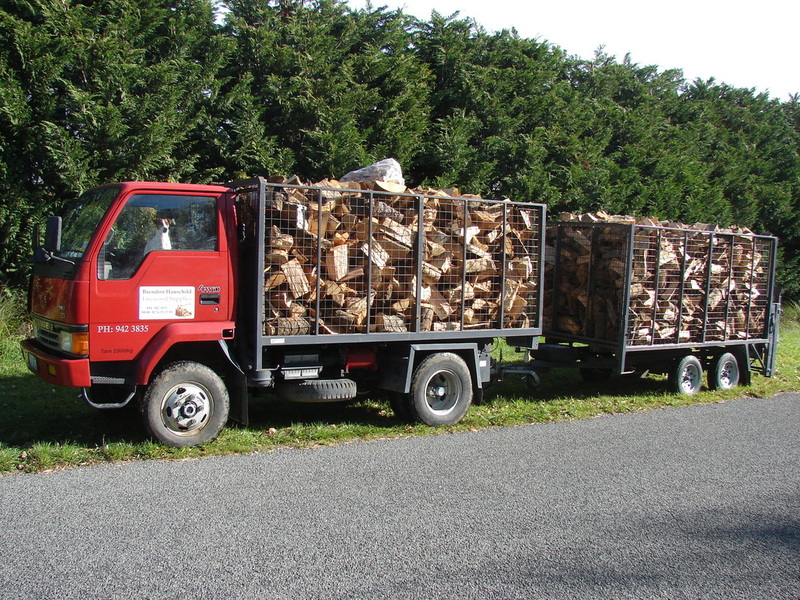 You can save money and be reassured you won't run out of firewood by ordering your firewood wet before 25 December. 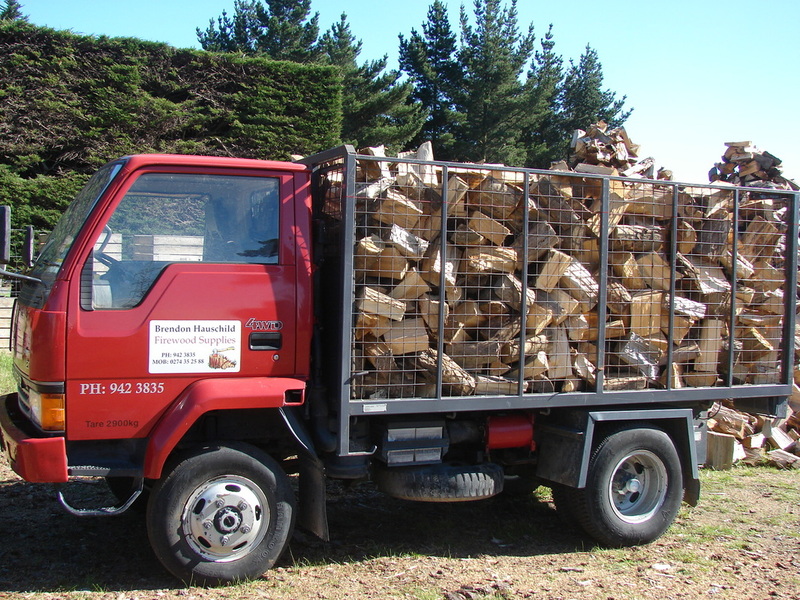 We start selling wet firewood from 1 September 2019 until 25 December 2019. Taking orders now, limited stock. Available in 7.2m3 and 3.6m3 loads. How do you know it's Old Man Pine and not Pine? Old Man Pine is when the sap has turned to resin. The heat and rolling flames that are created when Old Man Pine burns warms your home up quickly. Pine is a faster burner and a great firewood to create a base for Hardmixes.